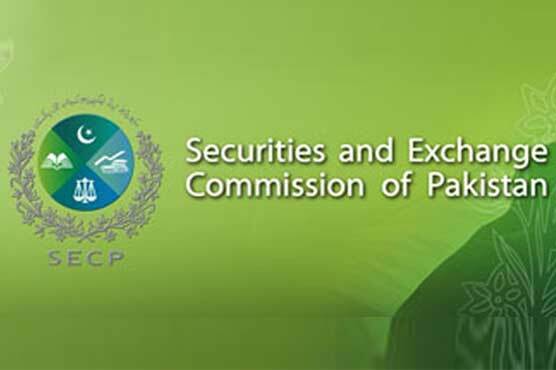 ISLAMABAD, APR 10 (DNA): The Securities and Exchange Commission of Pakistan (SECP) has fast-tracked the adoption of Shariah standards to bring about harmonization and standardization in the business practices of Islamic financial institutions. The SECP has notified for public consultation seven more Shariah standards of the Accounting and Auditing Organization for Islamic Financial Institutions (AAOIFI). The freshly notified AAOIFI standards are Shariah Standard No. 21 – Financial Papers (Shares & Bonds), Shariah Standard No. 27- Indices, Shariah Standard No. 30 – Monetization (Tawarruq), Shariah Standard No. 44 – Obtaining and Deploying Liquidity, Shariah Standard No. 45 – Protection of Capital and Investments, Shariah Standard No. 46 – Al-Wakalah Bi Al-Istithmar (Investment Agency), and Shariah Standard No. 53- Arboun (Earnest Money). The SECP has been highly proactive in playing its role towards Islamization of the economy. 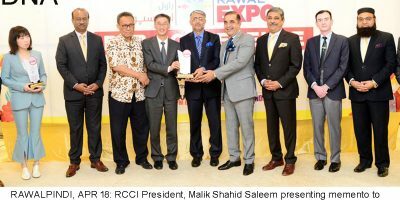 It has endeavored to replicate the best international practices in the Islamic financial services in Pakistan. In order to bring about harmonization and standardization in the business practices of Islamic financial institutions, the SECP has been gradually adopting accounting and Shariah standards issued by the AAOIFI as a benchmark for Islamic financial services industry. The SECP had earlier notified three Islamic financial accounting standards for adoption: IFAS 1-Morabahah, IFAS 2- Ijarah, and IFAS 3- Profit and Loss Sharing on Deposits in 2005, 2007 and 2013, respectively. While it notified earlier seven Shariah standards of AAOIFI: Shariah Standard No. 3- Default in Payment by a Debtor, Shariah Standard No. 8-Murabahah to the Purchase Orderer, Shariah Standard No. 9- Ijarah and Ijarah Muntahia Bittamleek; and Shariah Standard No. 13- Mudarabah in January 2016. Moreover, Shariah Standard No. 17 – Investment Sukuk, Shariah Standard No. 18- Possession (Qabd) and Shariah Standard No. 23 – Agency and the Act of an un-commissioned agent (Fodooli) were notified in February 2018. 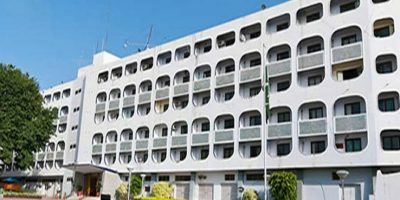 Keeping in view the significance of the standards in the Islamic financial services market of Pakistan, the SECP has fast-tracked adoption of more and more standards, the SECP’s Shariah Advisory Board on April 5, 2018, approved the adoption of aforementioned seven additional Shariah standards. Consequently, the commission, approved publication of the draft Shariah standards for public consultation. The public has been invited to provide their comments within 14 days.